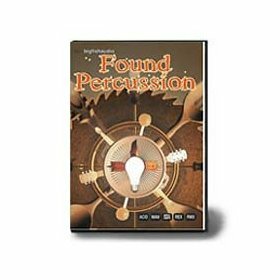 Finally a percussion library for every serious composer who needs the highest quality construction kits and samples, featuring live performances from one of the film industry's most sought-after percussionists, MB Gordy. 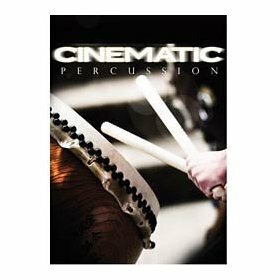 This DVD contains 2.6 GB of percussion recordings, including deep giant taiko drums, exotic Middle Eastern hand drums, shakers, metals, beads, timpani, snares, gongs, piatti, tuned slates, oil drums, and waterphones. 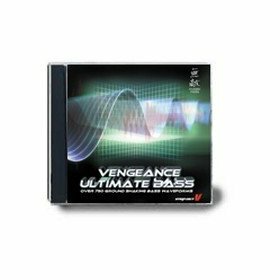 You can create the perfect rhythmic soundscape: the most bombastic to the eeriest of ambiences, military engagements, island sacrifices, ultimate disasters, spine tingling thrillers, superhero confrontations, chase scenes, and more. It's all here for you to mix and match, dice and splice, or just use as-is right of the the box! Pour it into your score and go from 'zero' to 'hero' in 60 seconds! 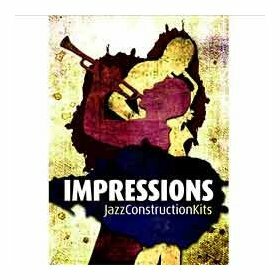 The Kontakt/Apple Loops version contains Kontakt-mapped versions of all loops from the construction kits, laid out on the keyboard for easy and automatic timestretching. 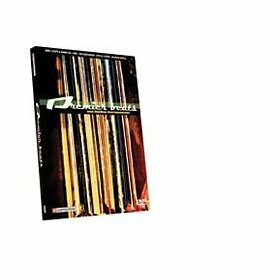 All of the sonic content from the Cinematic Percussion DVD is included, as are the original Apple Loops. 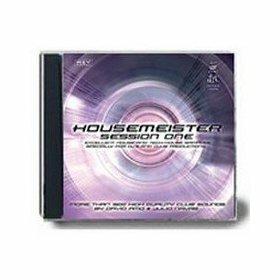 Requires a fully licensed version of Kontakt 3.5 or later. 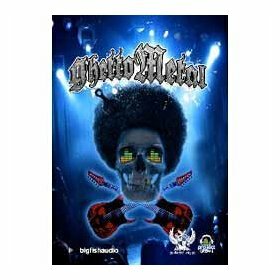 FEATURES: 2.6GB of Cinematic Percussion; 30 Construction Kits; Tempos ranging from 60BPM-180BPM; Some Instruments Used: Taiko Drums; Bass Drums; Exotic Middle Eastern Hand Drums; Shakers; Metals; Timpani; Snares; Rattles; Bamboo Box; Gongs; Cymbals; Piatti; Shekere; Orchestral Toms; Oil Drums; Waterphones; Frame Drums; Bongos; Vocal Percussion ...and A LOT more!